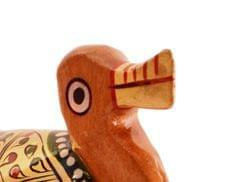 Handmade with highly skilled and precise craftsmanship on wood with hand-painting in special colours. 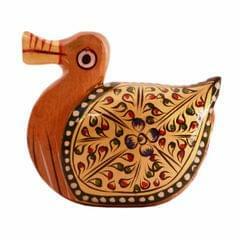 Made of fine kadam wood. 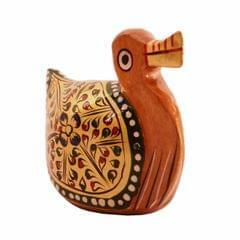 Duck holds important significance in Feng Shui and Vaastu belief systems.